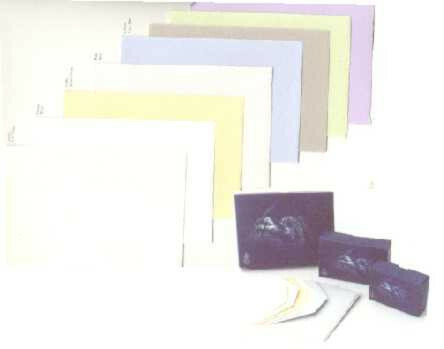 Arturo fine stationery, folio sheets, cards and envelopes boasts of timeless quality and subtle colors. 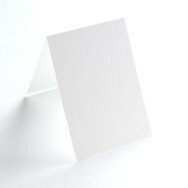 Find the perfect product to represent your valuable messages. 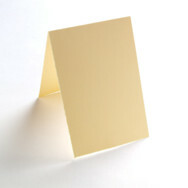 Arturo is manufactured in Italy with a high quality, mold-made finish. 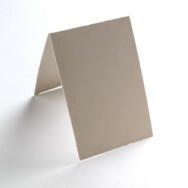 These well-crafted papers are available as flat cards, folded cards, text and cover paper along with a large selection of envelope sizes. 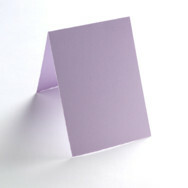 Complete range of cards and envelopes available in both rectangle and square format. 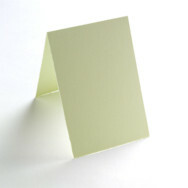 The rectangle range offers you the choice of five colors. 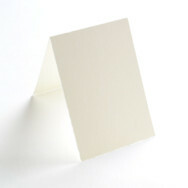 Produced on cylinder mould machine, 100% high alpha cellulose, neutral pH. 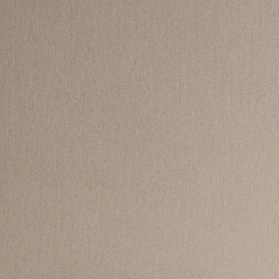 The texture is obtained with a "Corona" felt, exclusive design of Cartiera Magnani.